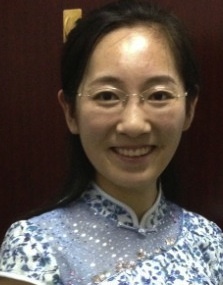 Ms. Hao received her Master of Arts in Chinese Linguistics and Second Language Acquisition from the Chinese University of Hong Kong, and her B.A. in Teaching Chinese as a Second Language from Xi’an International Studies University. Before coming to The University of Mississippi, she taught Chinese at Brown for two years, and at Harvard Beijing Academy.